This website has been established for the convenience of the Owners. This website has been designed to allow you to quickly and efficiently find the information you need. We realize that not everyone has the time to actively participate in the Association on a daily basis, so we’ve attempted to provide the most important information regarding your Association on this website. Some of the information available include information about the Association and the Board of Directors as well as important contact information, news, events, links, newsletters and documents. As with most Associations, everyone has a question that needs to be answered. We’ve tried to address those most frequently asked questions in the F.A.Q. section of this website. Look here first when you have a question. If you can’t find the answer you’re looking for, let us know! We will be happy to add it to the list for future visitors. 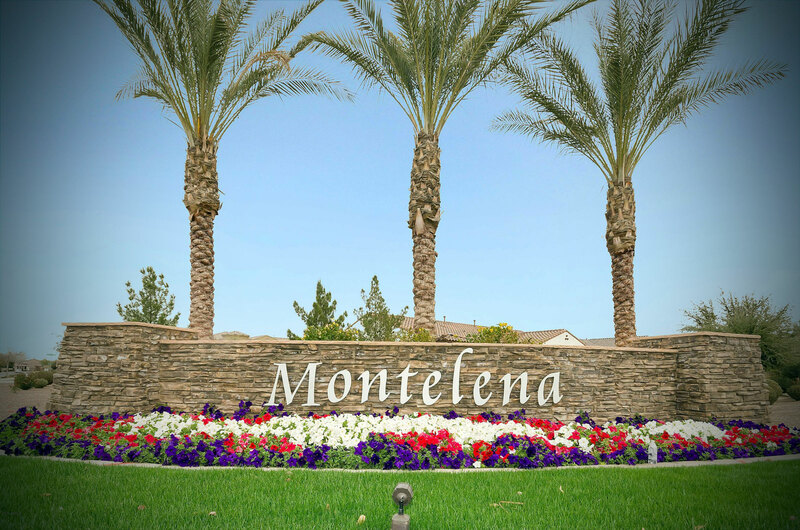 Montelena is a cozy, family-oriented community consisting of 403 lots. We are located North of Chandler Heights Road and East of Hawes Road in Queen Creek, Arizona, a suburb on the far reaches of Phoenix. 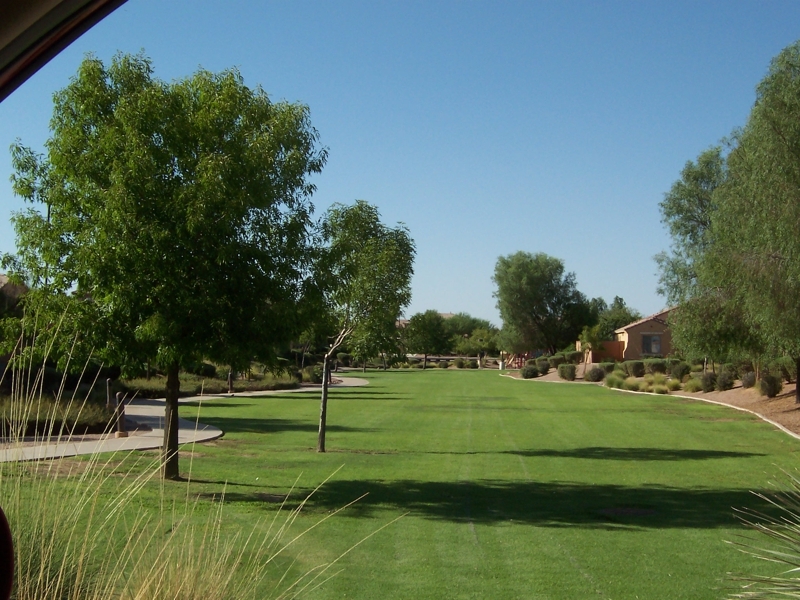 Our community is 25 miles southeast of Phoenix Sky Harbor International Airport and 4 miles south of Phoenix-Mesa Gateway Airport with convenient access to State Route 202. Children in our community Kindergarten through sixth grade attend Desert Mountain Elementary while those in grades seventh and eighth attend Newell Barney Jr. High School. High school students attend Queen Creek High. All three school are part of the Queen Creek Elementary School District.